Selling Restaurants presents a unique and exciting opportunity to take advantage of a newly refurbished restaurant that is ready for any new concept. This is currently on of Tacoma's newest and finest restaurants, in the middle of a thriving redeveloped area on a high traffic road. 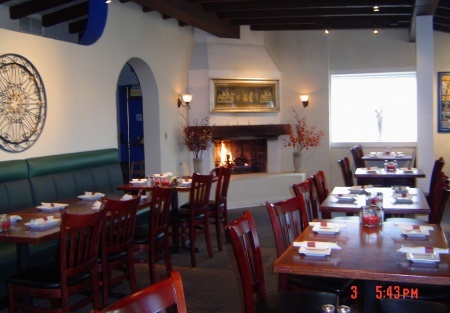 This Mediterranean Cuisine Restaurant also specializes in catering to groups and organizations in the privacy of a separate dining area from main restaurant. Ideal for clubs, business groups, wedding parties, anniversaries and all other events that bring people together. Seating capacity in this restaurant is 60, plus banquet room for 40. There was originally a bar where the banquet room is and everything is there to put it back in.